Experience MONEY Magazine on the Kindle Fire. 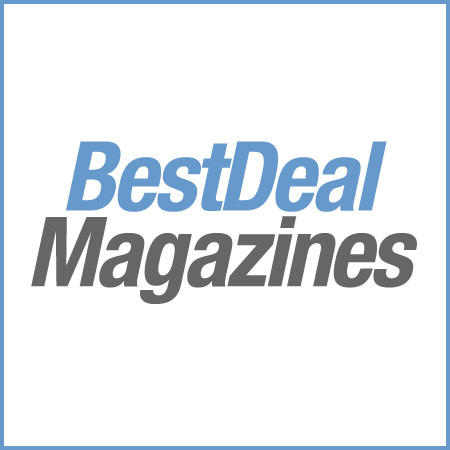 Current subscribers can access the digital magazine for free. 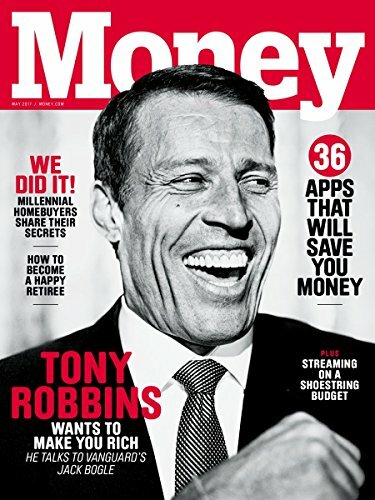 Money is the nation’s largest personal finance magazine. Money helps you take charge of your finances, providing trusted advice to successfully earn, plan, invest, and spend. Money provides in-depth coverage of stocks, mutual funds, the markets, the economy, and the best things money can buy – from travel and technology to home and luxury goods. Money also gives you advice on college savings and retirement planning.